Click image above to visit my online shop. 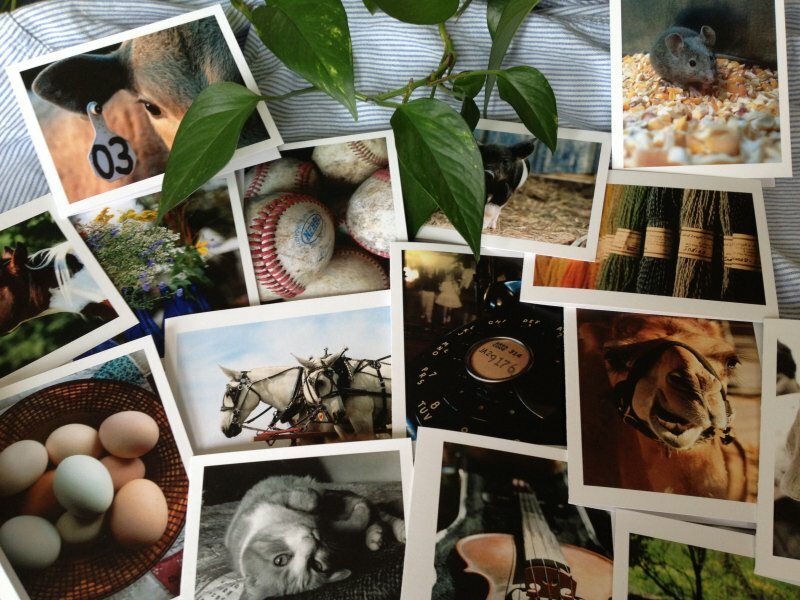 Blank notecards, handmade greeting cards, prints & canvas featuring my most popular prints. Shop my Café Press Store where you can find a variety of clothing and household items, printed on demand featuring my images. Visit my Etsy shop, Farm Fresh Printables. 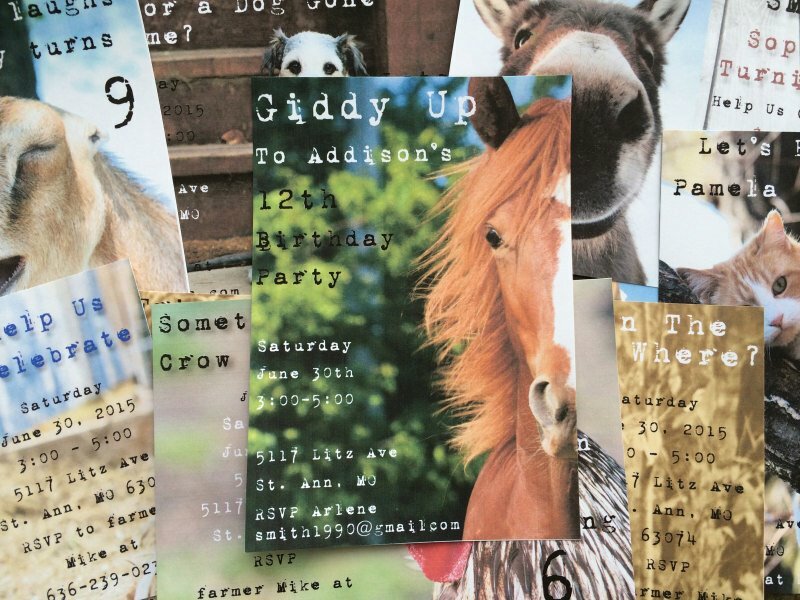 Here I will customize personal invitations for you, utilizing my photography and your party information.